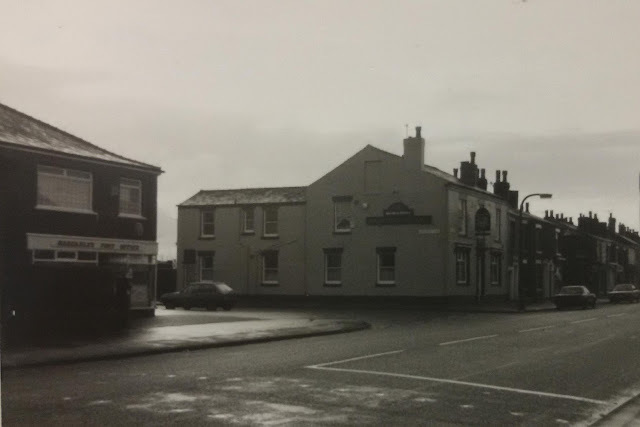 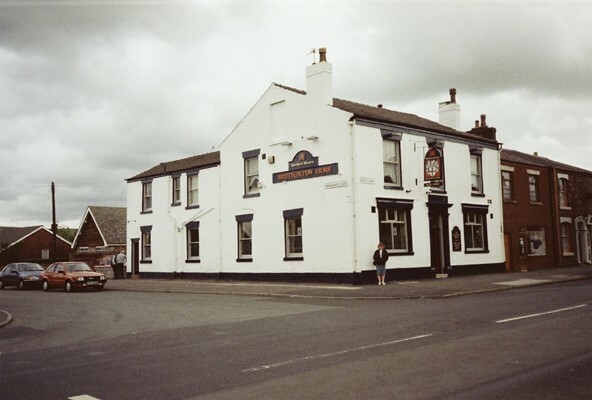 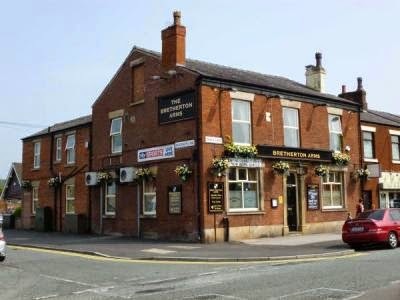 The Bretherton Arms in on the corner of Bagganley Lane and Eaves Lane and opened in the 1880s. 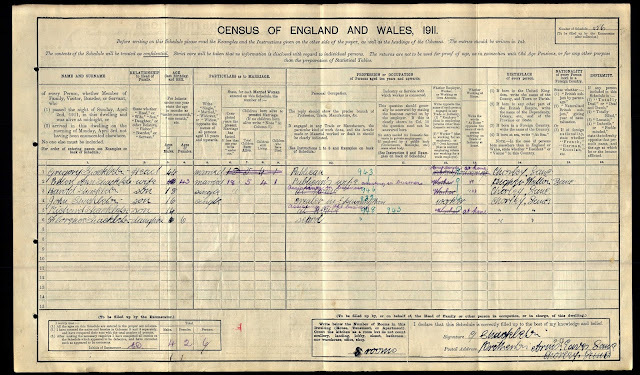 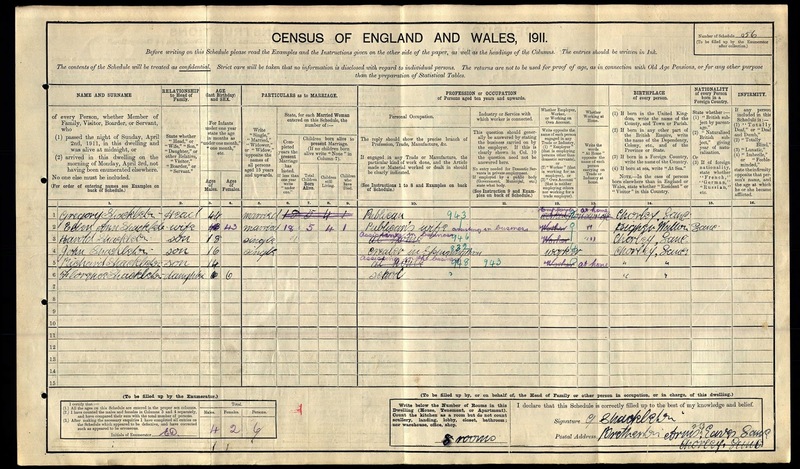 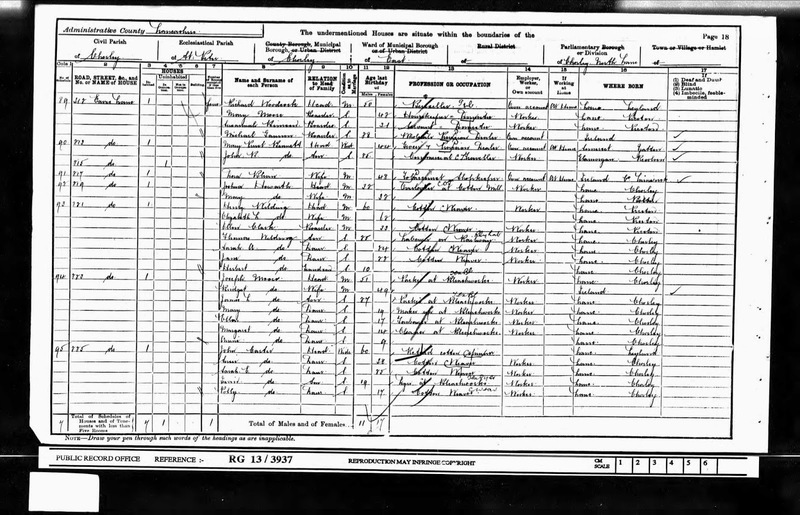 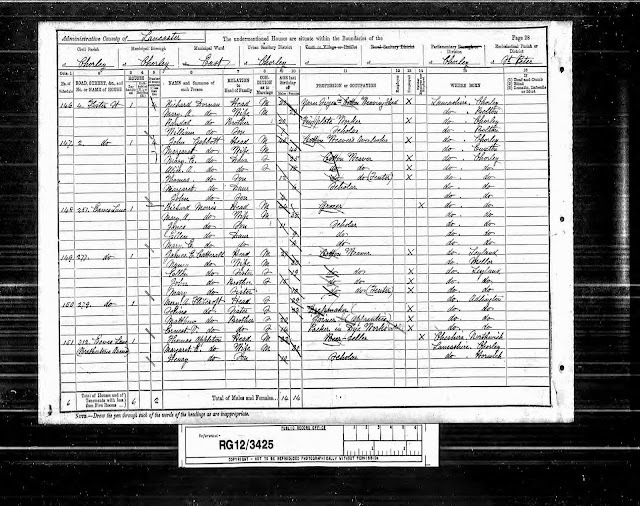 The listed landlords are William Appleton (1891), Richard Woodcock (1901) Gregory Shackleton (1911) and Mary Carr (1936). 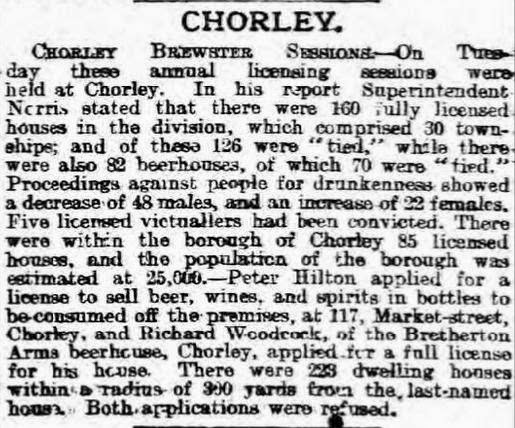 From Brewster Sessions in the 1890s it appears that drunkenness in Chorley was proving an obstacle for new pubs.